Product information "Switch Plug for Type G - UK"
The Everspring AN1573 is a switch plug that can be placed between a British Standard wall outlet for Plug-Type G and electric devices, plugged in by cord. It can switch all loads up to 3500 W. The device is IP 20 rated and can therefore only be used in dry environments. 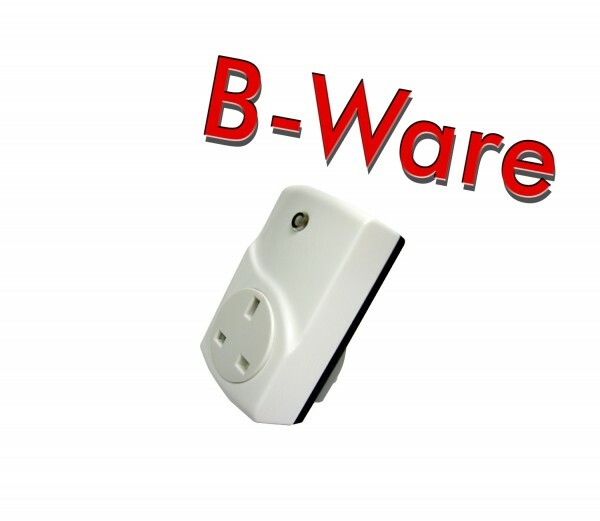 Switching is controlled wirelessly using Z-Wave or locally applying a button. A red LED indicates the switching status. Related links to "Switch Plug for Type G - UK"